My first thought is that this sounds like a slight twist on Princess Mononoke, the Hayao Miyazaki classic. It’s definitely an about face from Cars 2, a film I liked well enough but got slammed my most critics for not having the usual Pixar touch. 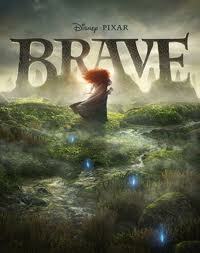 All the naysayers will surely change their tune next summer, as Brave looks to be one of Pixar’s best yet. There are currently 1 Comment on Here’s a Full Synopsis of Pixar’s “Brave”. Perhaps you would like to add one of your own?